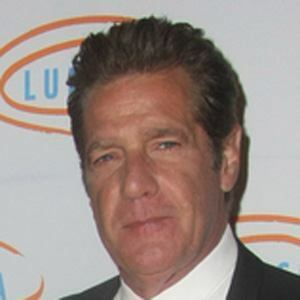 Singer-songwriter with the rock band The Eagles, who was the lead vocalist on such hits as "Tequila Sunrise" and "Take It Easy." He also released five solo albums, with the first two, No Fun Aloud and The Allnighter, earning Gold certification. 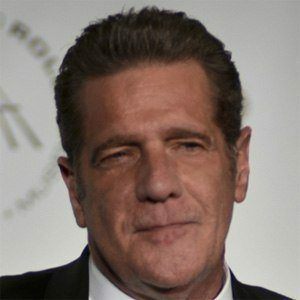 At the age of 19, he played guitar and provided backup vocals on Bob Seger's 1968 hit song "Ramblin' Gamblin' Man." He moved to Los Angeles following a girlfriend named Joan Sliwin who was an aspiring songwriter. Also a guitarist, he played guitar for Linda Ronstadt during her 1971 summer tour. He was married to Janie Beggs from 1983 to 1988 and Cindy Millican from 1990 until his death. He and Cindy had three children, Taylor, Deacon, and Otis. 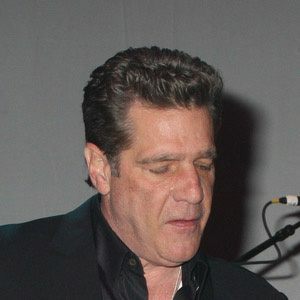 He and Don Henley were the two primary songwriters for The Eagles.